Patel played his debut first-class match against Afghanistan on 20 February 2010. On his debut matches he scored 55 runs and bowl 13 over took just 1 wicket. Patel made his ODI debut against Kenya on 19 August 2009. He also made his T20I debut against Ireland. 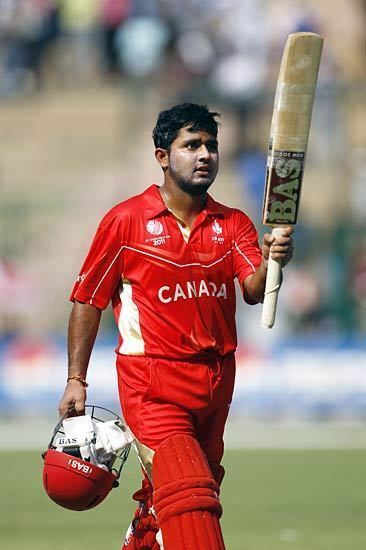 Patel was included in Canada's squad for the 2015 ICC World Twenty20 Qualifier tournament in July 2015, after Nikhil Dutta chose to stay with the St Kitts and Nevis Patriots in the Caribbean Premier League.